A stained surface distracts from the overall impression of the image. This week, Alchemy cleaned this engaging photo of a girl. To maintain the integrity of the photo, Kate used proprietary chemical processes to lighten the staining. Before photo cleaning: The painting was stained and dirty. After: A lovely smile is again the focus of this engaging portrait. With delicate materials like paper, cleaning is meant to restore the image back to a state where it can be proudly displayed. Here are before and after images from a recent paper cleaning project Alchemy Fine Art Restorers completed. 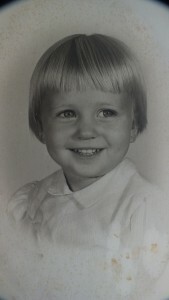 Unlike some other restorers, this was not done via Photoshop or any other digital manipulation. 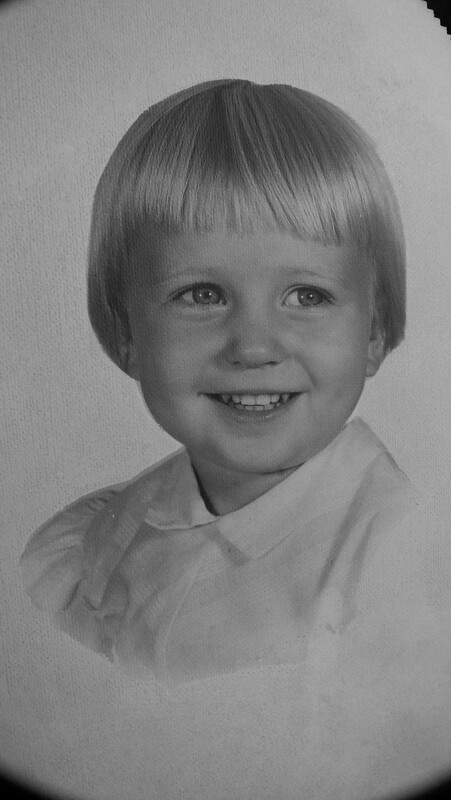 Instead, the original paper image was cleaned and restored using modern, reversible techniques. 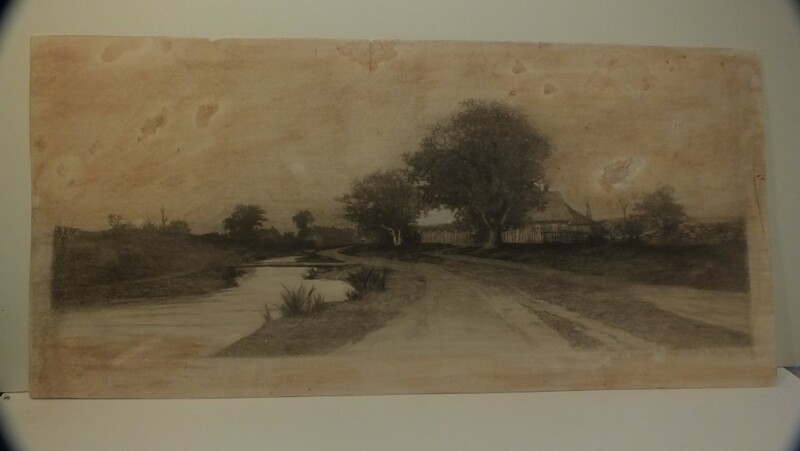 Click on each image to see larger versions of these paper restoration samples. If you own an object in need of professional attention, make an appointment with Alchemy Fine Art Restorers in Stuart, FL. Estimates are always free and we even provide local pickup and delivery! Contact Alchemy: If you own an object in need of professional attention, make an appointment with Alchemy Fine Art Restorers in Stuart, FL. Estimates are always free and we even provide local pickup and delivery!